The channel said that the report was being ‘legally vetted’. 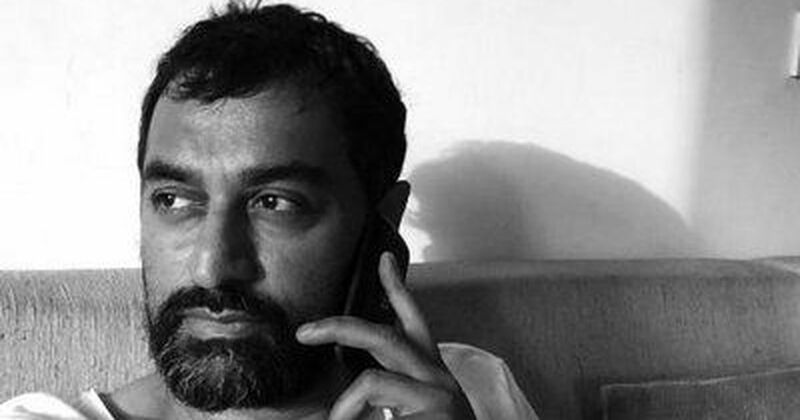 NDTV Managing Editor Sreenivasan Jain in a Facebook post on Tuesday evening described as “deeply unfortunate” the channel’s decision to take down from its website, NDTV.com, a report he had done about the business dealings of Jay Shah, the son of Bharatiya Janata Party president Amit Shah. “A week ago, a report by Manas Pratap Singh and me on loans given to Jay Shah’s companies was taken down from NDTV’s website,” the journalist wrote. The channel had telecast Jain’s show, titled “Loans to Jay Shah: Cronyism of Business As Usual?” on October 9. While a recording of the television show continues to be available on the NDTV website as well as on its YouTube channel, the text article based on the show and published on the website on October 10 is not. In response to questions about the link to the article showing “404 – Page Not Found” error, NDTV tweeted on October 12 that the article was being legally vetted. An earlier NDTV report on Jay Shah's loans is being legally vetted. Jain had himself tweeted on the same day to say that it was a temporary takedown. The story and show were in response to the newswebsite the Wire’s article on the business transactions of Jay Shah. Jay Shah had responded by filing criminal and civil defamation cases against the author of the article, Rohini Singh, and the Wire editors. When this article was published, NDTV’s Editorial Director Sonia Singh had not responded to questions emailed to her about the status of the vetting process. Scroll.in will update this article when it receives a response from her.